Amy Cappellanti-Wolf is SVP & CHRO at Symantec, the world’s largest cybersecurity software company, based in in Mountain View, CA. As CHRO, Amy leads the Global HR, Workforce Planning, Real Estate and Facilities organizations. 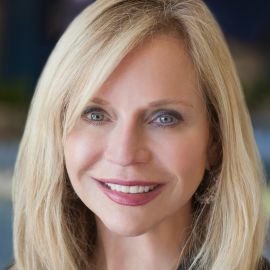 With more than three decades of experience leading companies across high tech, entertainment and consumer products industries through complex transformations, Amy is a proven organizational design, development leader and executive coach focusing on talent as the key driver of business growth. Amy specializes in helping businesses survive and thrive while undergoing deep transformation. Her focus areas include Business Transformation and Change Management, Organizational Design and Process Management, Business Partnership, Communication Strategy Facilitation, and Diversity in Tech. As CHRO at Symantec, Amy has successfully led the global organizational operating model, structure, change management and integration strategies for large scale acquisitions and divestitures. 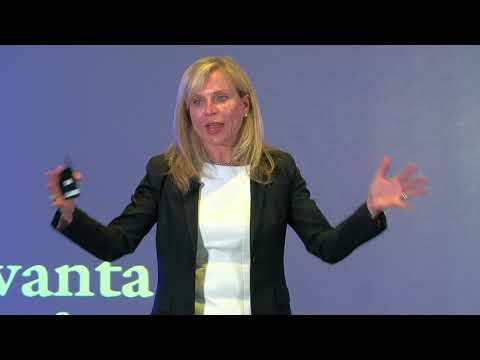 She has led effectiveness strategies related to organization and people optimization, and delivered systemic program and metrics related to structure, workforce planning, talent, and real estate consolidation. She has delivered high-impact automation and predictive data analytics and reporting, reducing operating expense, while improving operational effectiveness. Amy holds an M.S. in Industrial and Labor Relations and a B.S. in Journalism and Public Relations, both from West Virginia University. Amy provides ongoing support of children and foster children as a Board member of the non-profit Silicon Valley Children’s Fund and also serves an advisor to several private companies. Amy was recently named one of the top 50 most influential women tech leaders by the National Diversity Council. She is a frequent speaker and lecturer at industry-related conferences.